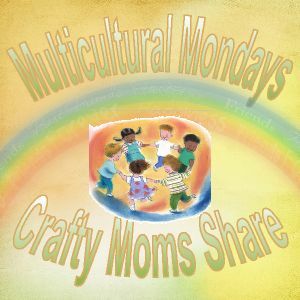 It has been awhile since I have done a Multicultural Monday. I am so sorry!! This year I thought I would take some time to focus on fairy tales with a bit of their known origins and look at different versions of popular stories from our culture. 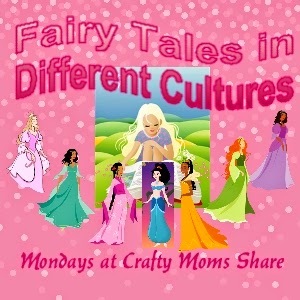 I was inspired by April over at April's Homemaking since I have so enjoyed her 52 Weeks of Fairy Tales series and another blog that I apparently did not record that had a list of ten versions of Cinderella from around the world. If it is yours or know which one I am talking about please let me know so I can give them credit!! Since we are very much into princesses right now in our house, I figured it was a good place to start. So we will begin with Cinderella. 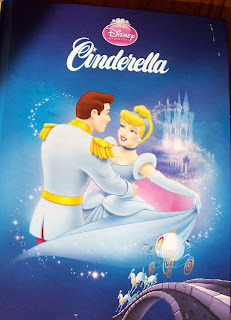 Cinderella is one of the first fairy tales we shared with Hazel because it does not have a very scary part to it. Disney made a film of Cinderella in 1950. It was based on Cinderellon by Charles Perrault. It was the twelfth in the Walt Disney Animated Classic Series. The film received three academy awards. (Source) I would say for me this is the version I am most familiar with and have heard/seen most often. The story of Cinderella is of a young girl whose mother passes away and her father remarries so his daughter will have a mother. He marries a woman who has two daughters of her own around Cinderella's age. Shortly after their wedding the father dies and the stepmother's true colors come out. She makes Cinderella do all the housework, cooking, etc. for them and serve her and her daughters. One day an invitation arrives for all the fair maidens of the kingdom to attend a ball at the palace. They are all excited however Cinderella is told she must help the others get ready and do her long list of chores before she can get ready herself, plus she needs to find a suitable gown for herself. In the Disney version her animal friends (mice and birds) help makeover an old dress of her mother's. When she comes down dressed the stepsisters rip her dress to shreds so she will not be able to go. They leave for the ball and Cinderella goes out to the garden crying. Her fairy godmother appears and turns a pumpkin into a carriage, mice into horses, other animals into the proper staff for the carriage and her dress into a beautiful gown complete with a pair of glass slippers. The fairy godmother warns her that the magic will be gone at midnight so she must leave the ball before the clocks strikes the last bell of midnight. Off she goes and of course the prince is only interested in this beautiful mystery woman. They dance the night away and all of a sudden the clock is striking midnight. Cinderella runs out on the prince and he chases after her. All he finds is one of her glass slippers. He then says he will marry the woman who the slipper fits. 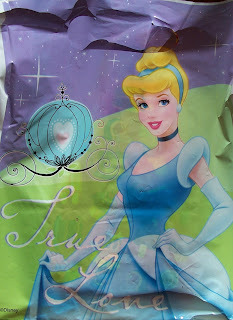 Of course Cinderella's feet are very daintily small and it will only fit her. The stepsisters try to fit their large feet in and cannot. Then Cinderella asks for a turn and of course it fits and she pulls the other slipper out of her apron pocket. She and the prince marry and live happily ever after. 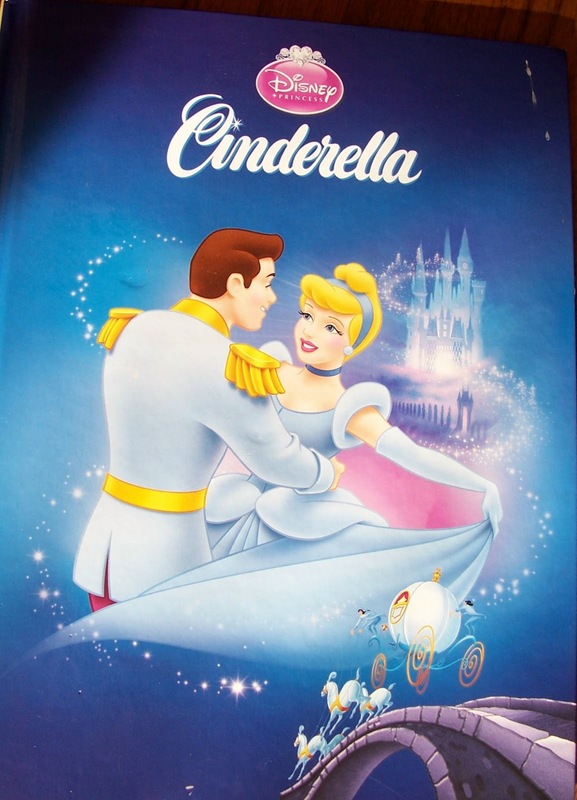 Starting next week we will explore some of the stories of Cinderella from other cultures. I hope you will join us! What a fun theme! We've been working our way through fairy tales, and the Red/Blue?Green ect Fairy Books for the last few years and loving it. Intellego unit studies has a unit of Cinderella around the world also, in case anyone is looking for a pre-made version to explore.